Apartment dwellers, this one’s for you. Is there anything this pantry staple can't do? Follow these simple, surprising guidelines to get a lot more life and flavor out of your favorite heart-healthy snack. Need some Mother’s Day gift ideas? Look no further than this curated list of presents from Amazon. Whether you’re considering a kitchen renovation or just want to do a quick organizing overhaul, these tricks from design expert Ted Allen will leave you content with your kitchen’s layout once and for all (and make your cooking life a lot easier). Just because you’re living out of a suitcase, doesn’t mean you can’t still keep your skincare game on point. Exactly what you need to travel with for amazing skin on the road, here. Those points may not get you a ’round-the-world trip, but they’ll get you somewhere. 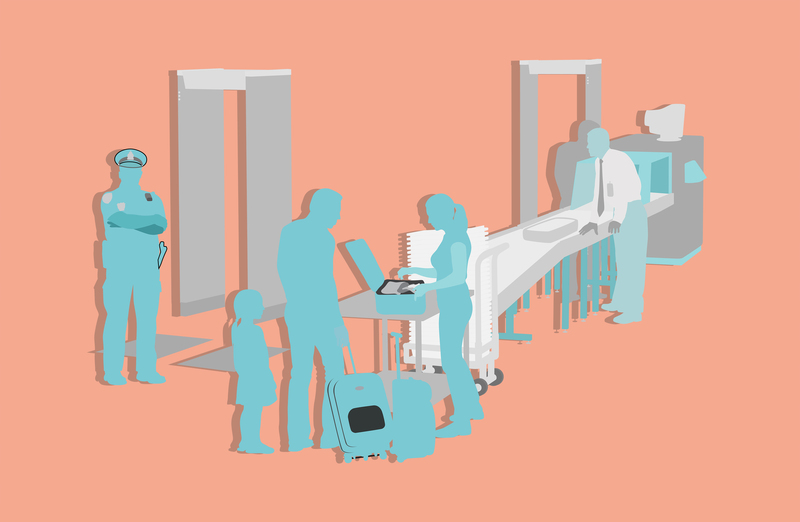 Cut down on travel time with this security guide that details everything you need to know about TSA PreCheck, Global Entry and CLEAR. Get the look for less than $50. This go-to dressing will quickly become the one you reach for again and again. This easy weeknight salmon recipe is packed with flavor and takes hardly any time at all to get on the table. You'll never do takeout again after you read these shortcuts and tips for making this super-satisfying, fast and easy dish at home. This easy cooking method, which turns potatoes into creamy, caramelized coins, is a Pinterest trend we can get behind.